ABOUT - Welcome to Mentour 360! 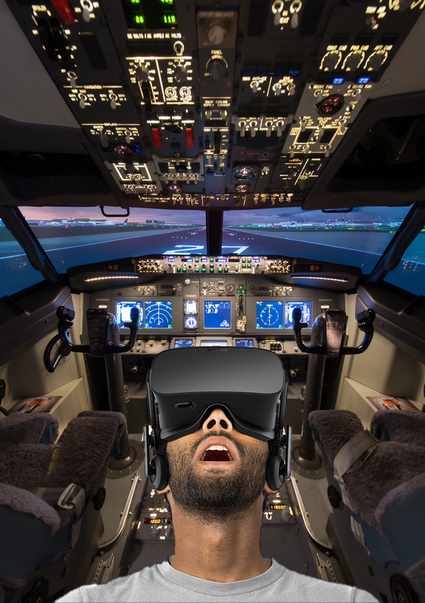 MENTOUR 360 is a company specialised in creating Virtual Reality experiences for the Aviation Industry and for a global audience.  MENTOUR 360 SC is the result of an idea and dream of MENTOUR PILOT, a training captain, examiner and owner of the MenTour Pilot YouTube channel. Our mission, is to give the possibility to experience the inside of a real cockpit and watch how a professional flight crew works. We want you to feel like you are a part of the crew in a truly immersive way! We also provide SERVICES such as 360° videos and mobile applications for companies who wants to show their services and assets in a truly immersive way to a global public. Feel free to contact us for more information about what we can do for YOU and your company.